realistic. It is a soccer game and it allows different mode of games and in FIFA 11 there is an option for LAN play and most of the people get a problem when they try to have fun with their pals. They will get this annoying problem FIFA will try to connect and suddenly connection time out problem. So I will teach you how you can solve this problem. First you have to know that FIFA is a program and there must be a problem that, the LAN didn’t work for your PC even if the kick off did. So you may ask what is the problem here is the thin you should keep in mind that windows can’t just allow programs to make changes without your permission and it will keep you safe from many unknown applications like games and stuffs like that. 1. Since the major problem will be because FIFA gets denied of connection; we have to make sure that our your firewall allows connection for FIFA. Go to start button and search for windows firewall and click on it. On the left side click on “Allow a program or feature through Windows Firewall”. A new window will appear click on change settings and allow FIFA 11 for both home and public connections. 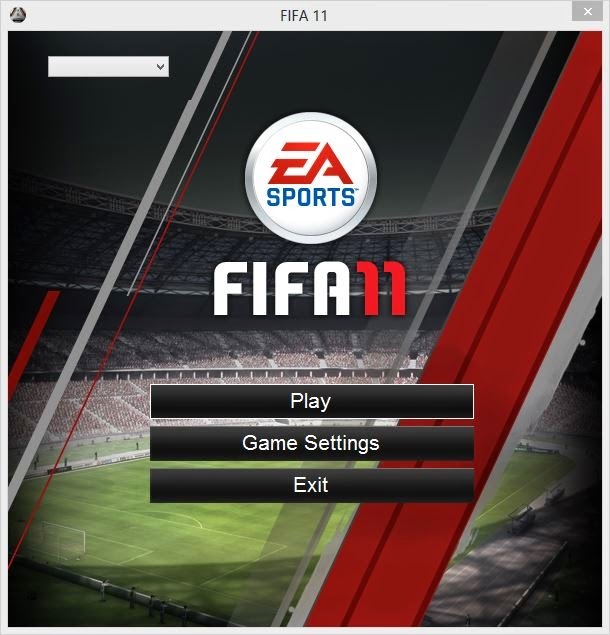 If you didn’t find FIFA 11 on the list click on “Allow another program” and insert FIFA 11 into the list. After you allow connection click OK.
2. Most people usually will not get their problem fixed even after doing the above so the second and the most important thing to do is make an IP address for your connection. From Network and Internet click on “View network status and tasks”. Right click on the network you’ve created for the LAN game play of FIFA 11. Click on properties then on IPv4 use manual settings add your IP address. Both you and your partner must do it. If in case one of your PC says this IP address is taken by another person the one of you need to change only the last number of the IP address indeed. Now Click OK! And you are done! "Connection with your opponent has been lost. The game session has ended." why is that? ?